You may face a problem that after installing the ZTE AC682 modem in Windows 7, you are getting error message to run the application. The message shows that the device not installed properly. 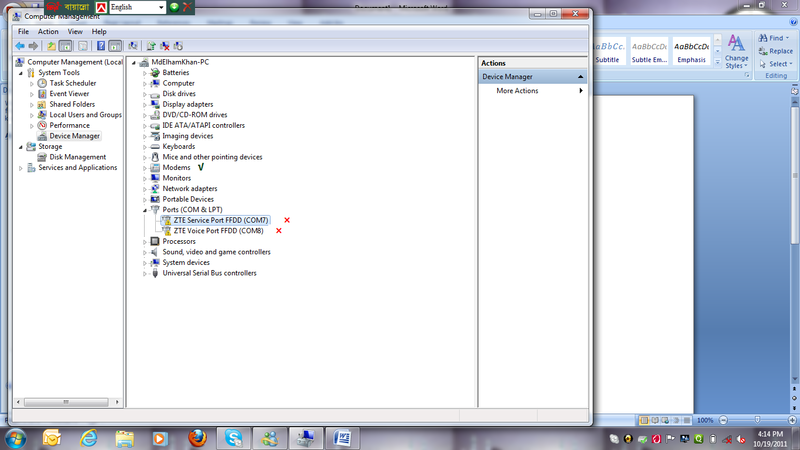 In such moment, if you check in Device Manager (My Computer> (right click) Properties> Device Manager), then you will find that modem are installed Ok, but there are two errors in port. To solve the problem, check the USB Port name where the modem is inserted. If you find that this is a SS USB port, then try to insert the modem into a normal USB port. 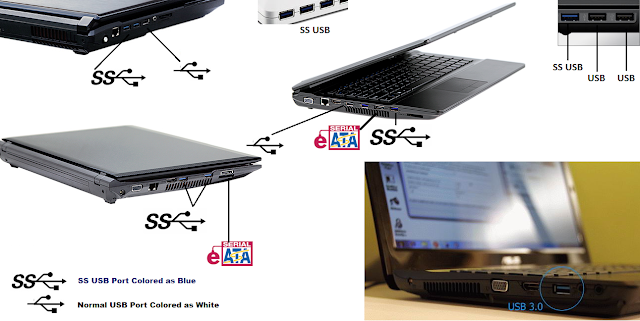 If you do not find any normal USB port then, you can insert the modem into eSATA (USB Combo) port.